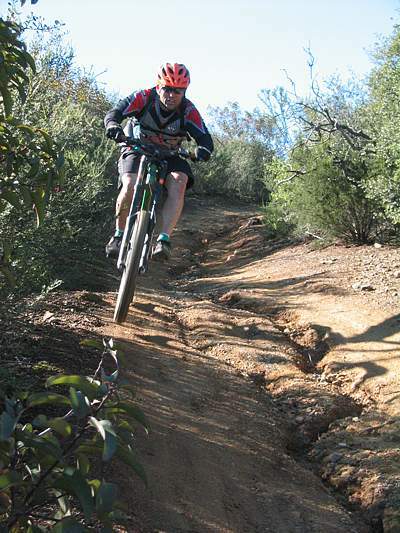 February 24 Recreational Ride, Simi Valley. CORBA is now enrolled in the Ralph's Community Program. If you shop at Ralphs, you can support CORBA just by registering your Ralphs card. It's easy to set it up! Just visit www.ralphs.com and go to the Community link on the left-hand side of the web page. You can register your Ralphs card, or apply for a card online. Each time you make a purchase, CORBA will receive a small donation. Note: the form will ask for our Ralphs NPO number, which is 90320. Goodsearch.org is a grassroots search engine that donates a small amount (1-2 cents) to a charity of your choice each time you search. If even just 100 people use Goodsearch.org twice a day, that's about $730 raised for CORBA per year. The search engine that goodsearch.org uses is Yahoo. You can also click though their GoodShop affiliate program when you shop online with participating retailers for additional donations to CORBA or another charity of your choice. It's easy to log into or to set up on your tool bar. Once logged into www.goodserach.org, simply enter CORBA into the box where it asks "Who do yougoodsearch for." Check it out! If you can not attend the workshop, visit the project website at www.labikeplan.org, where you can complete the survey and make route suggestions.